Brave Software has hit another milestone, this time with a record number of monthly browser users. As of July 1, 2018, 3.1 million people actively use the Brave browser on both mobile and desktop platforms, up from just 2.2 million in April. If this pace continues, Brave Software expects to reach 5 million active users by the end of 2018. The Android version of Brave also reached the Top 10 category in “Free Communication Apps” on Google Play in over 20 different countries, sitting at #8 in the U.S. and #7 in Canada. Both of these milestones are promising data points for privacy-conscious web browsing. They also bring increased attention to the cryptocurrency world thanks to Brave’s Basic Attention Tokens (BAT) payments system. The Brave browser plays a central role in Brave Software’s bid to revolutionize web content monetization. 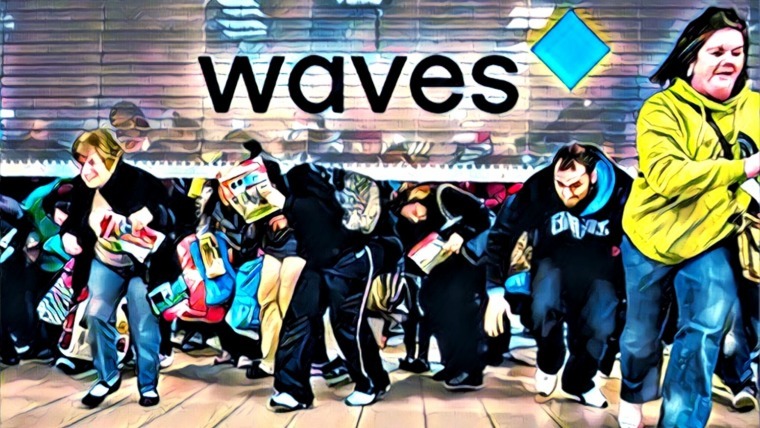 Instead of relying on poorly-performing advertisements that frustrate users, Brave deploys cryptocurrency micropayments stored and distributed from client-side wallets. Each month Brave browser users add Basic Attention Tokens to their in-browser wallet. At the end of the month, that amount is distributed to websites, YouTube, and Twitch creators based on how much time the user spent consuming content. Users are always in full control over how their BAT is distributed. This simple system allows consumers to directly pay content creators for their work, cutting out expensive payment fees and reducing reliance on third-party publishing platforms. To inspire growth, Brave announced the BAT grants program that will give away $500,000 worth of tokens each month. These funds can be claimed and added to users’ Brave wallets to pay creators at the end of each cycle. Brave Software also recently announced the launch of the Brave Ads trial program. The initiative allows users to opt-in for certain private ads and receive cryptocurrency payments in return. The program is running with limited testers at the moment, but Brave hopes to launch to the general public soon. Brave is currently available for desktop and mobile platforms. 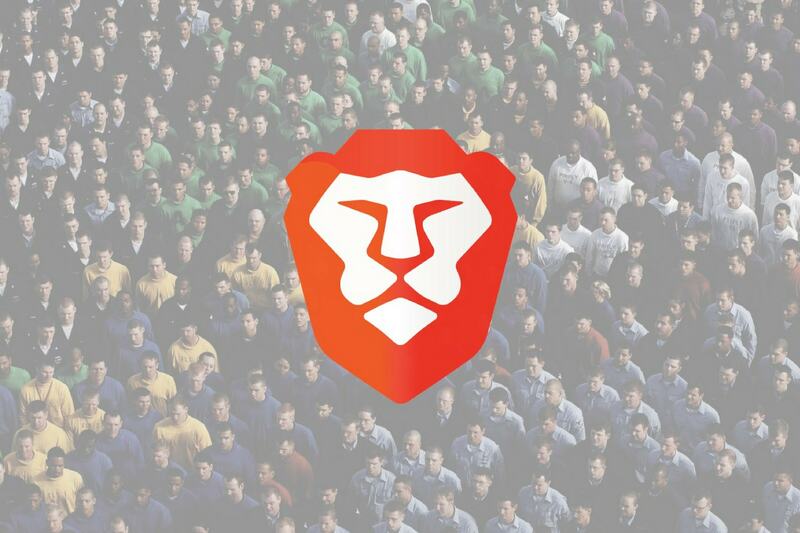 Roughly 75% of Brave’s users stick to mobile devices for most of their browsing. Both include the default privacy and ad blocking features that first attracted attention to the Brave browser. The Android and iOS versions of Brave lack the unique BAT micropayments wallet, which could be slowing wider adoption of the cryptocurrency transactions system. 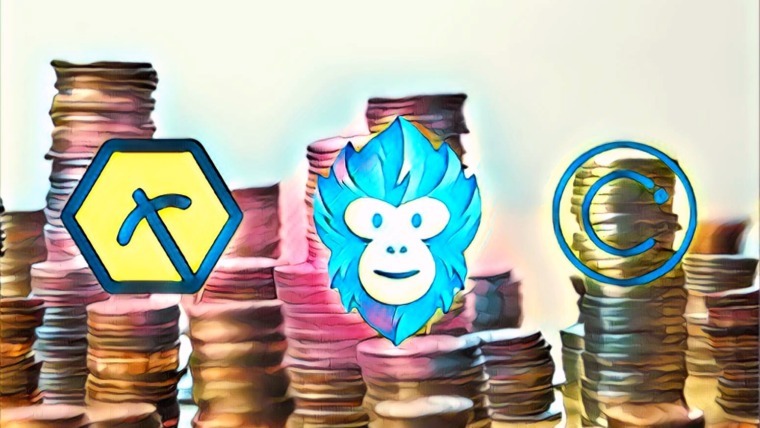 Brave’s market cap is small compared to Chrome, Firefox, and Safari, and with only 25% of their active users engaging with BAT payments, the payments pool shrinks even further. 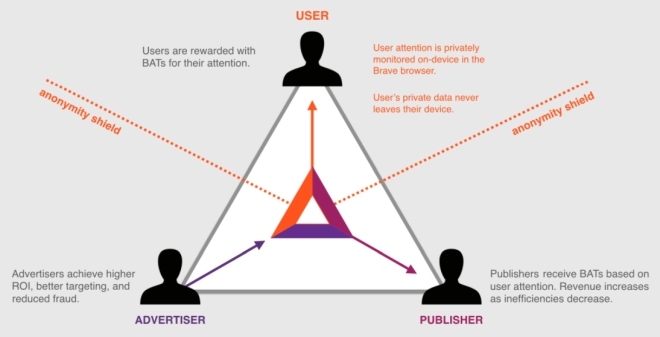 Brave does intend to add the BAT system and opt-in ads to mobile browsers by the end of 2018. 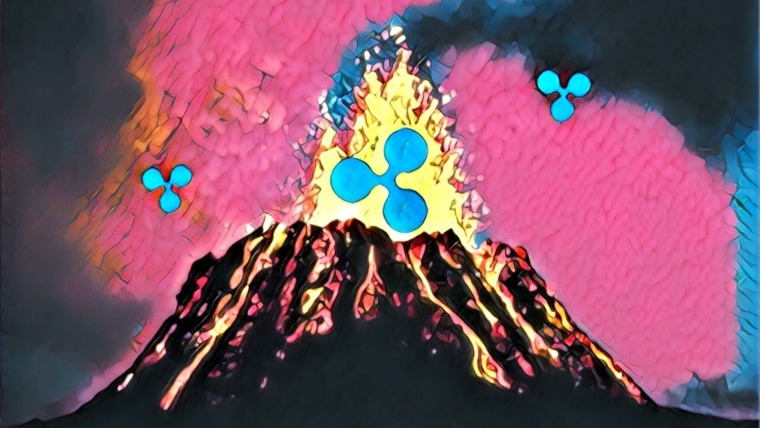 Opening this to their entire user base and expanding to 5 million users could be a huge boost for web creators and the BAT token in general. 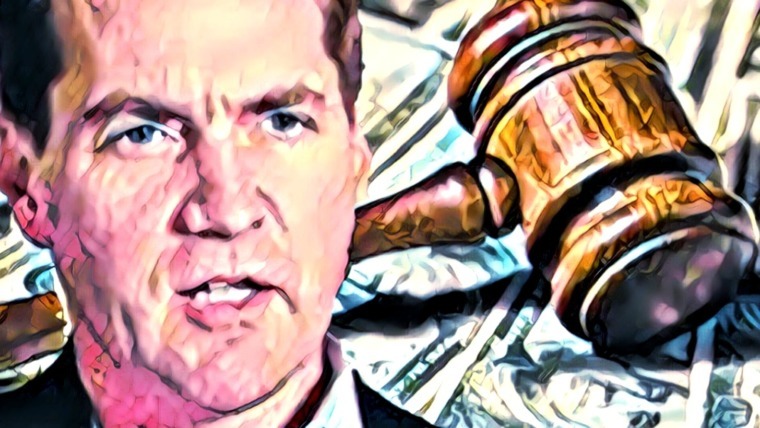 DENT is another crypto currency creating a market space for mobile data trading. They have close to 4 Million users on their Android and IOS mobile app. DENT WIRELESS team has done an incredible job in bringingforth a good blockchain based project. I started using Brave yesterday. Baby steps first; then a little more adventuresome use. I intend to try everything it offers; but baby steps. I like it a lot and it may well replace Gmail.